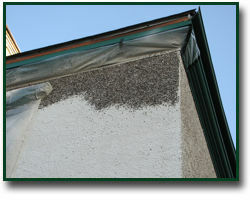 The most common reason for stucco failure is moisture infiltration. 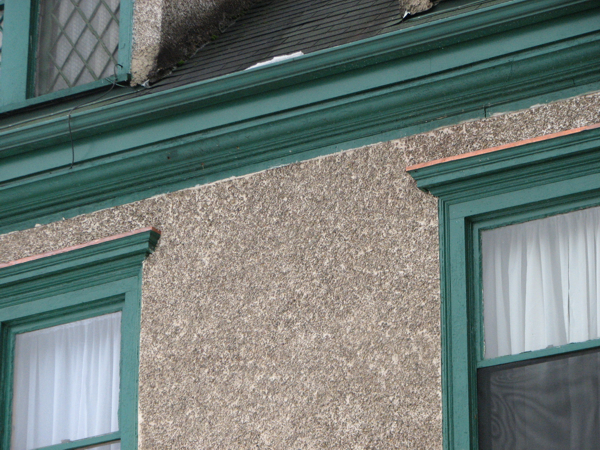 This can occur through surface cracks or other weak spots including parapet walls, window sills, and downspouts. 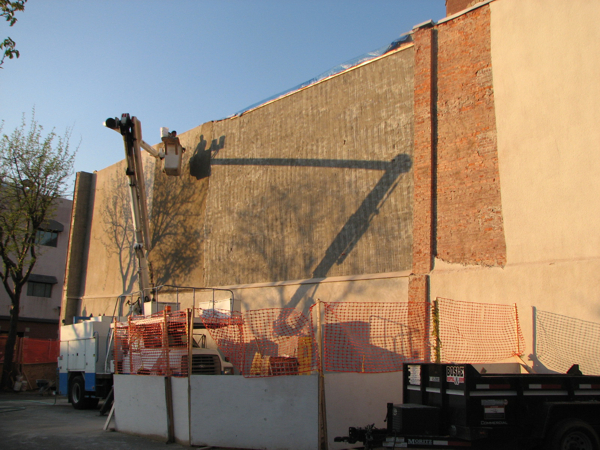 When water breaches the surface, it begins to break the bond to the substrate masonry backup. 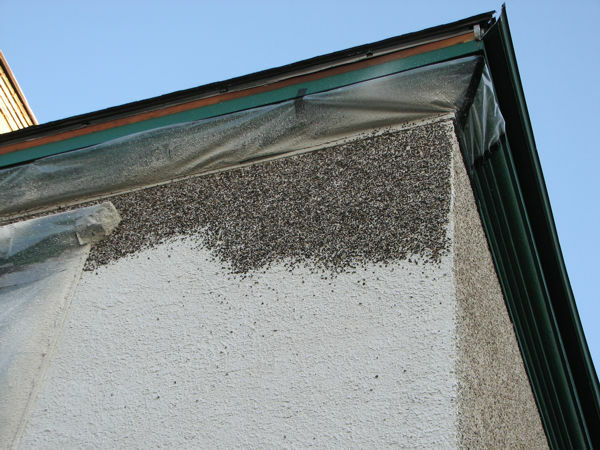 Over time the stucco will completely separate which can lead to catastrophic failure. 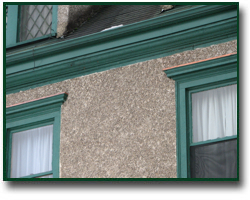 A specialist will need to evaluate the integrity of the existing stucco, determine the extent of the damage and prepare a plan to repair or replace. 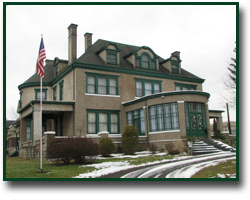 Keystone's knowledgeable craftsman can then determine a suitable mix of lime, sand and portland to properly install a long lasting finish. 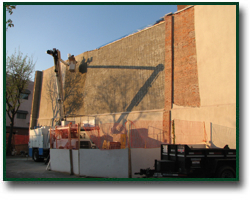 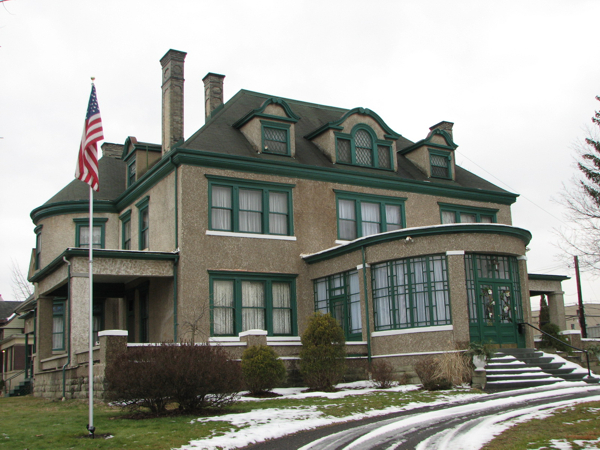 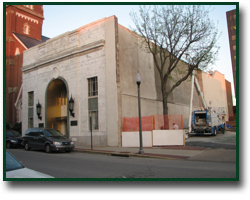 The project shown here is a total stucco replacement on a historic building. 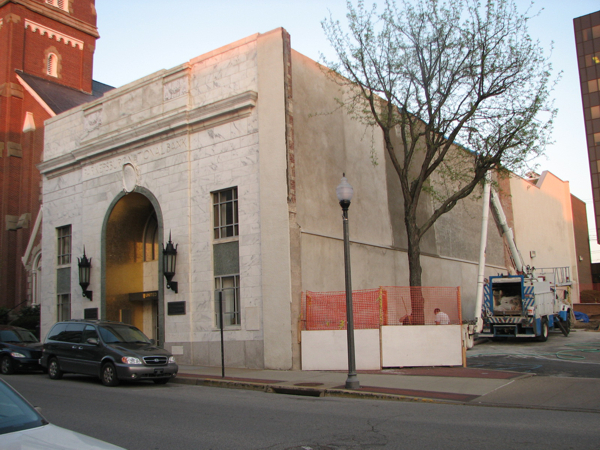 Stucco replacement with pebble-dash finish applied.